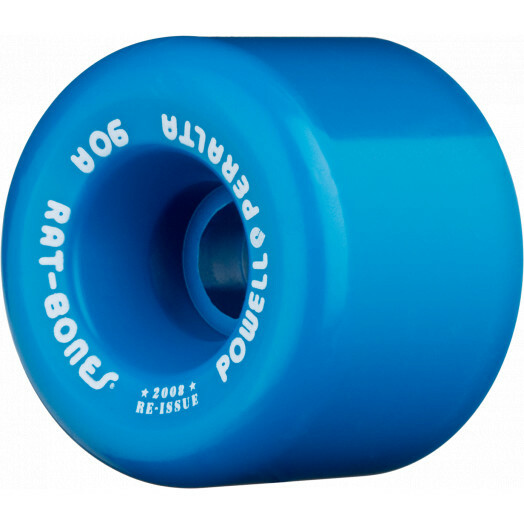 The Rat Bones wheel was actually a "Rollerbones" product. 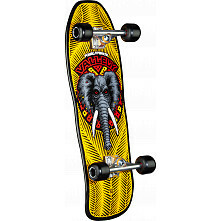 Rumor has it that while visiting the company one day, Steve Caballero saw the wheels and wanted to try them out on his skateboard. He liked them. 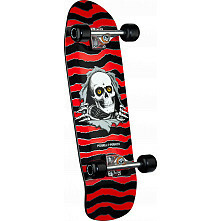 The wheels were much lighter than Cubics and Mini Cubics which were eventually phased out in favor the newly dubbed "Rat Bones."